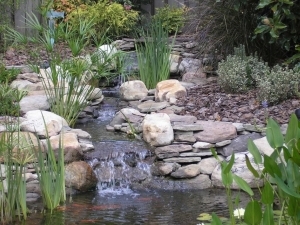 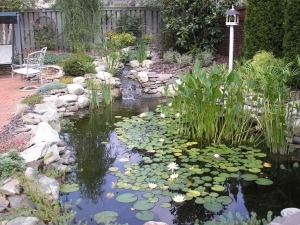 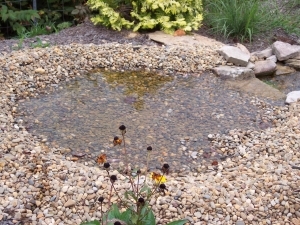 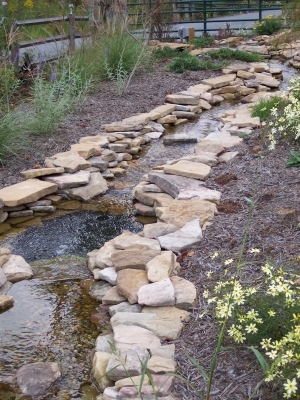 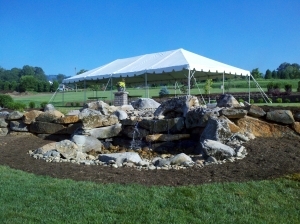 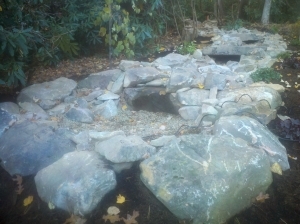 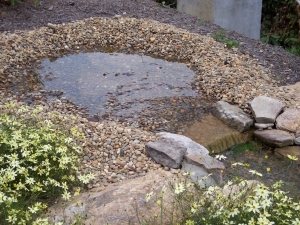 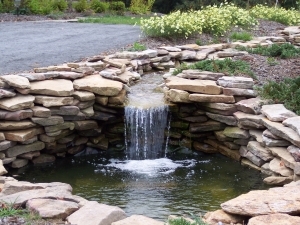 Water features add something to the landscape that nothing else can. 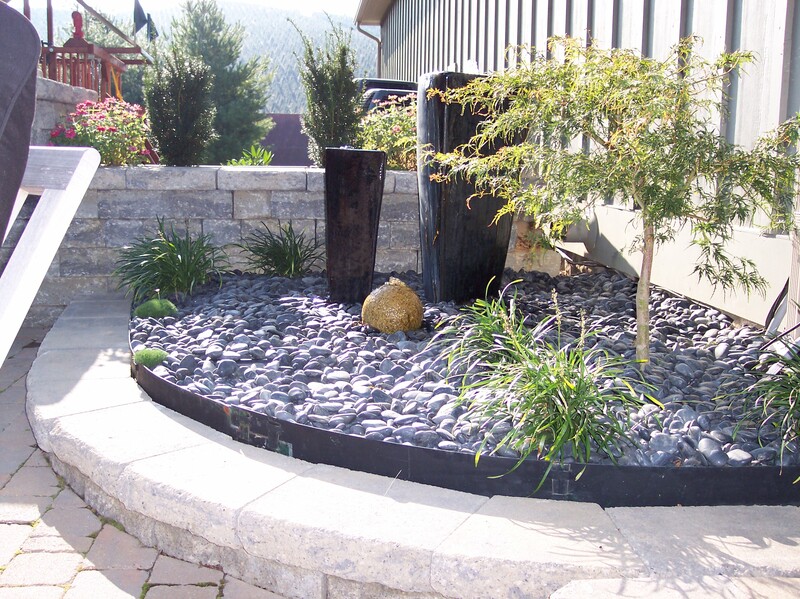 The majority of landscaping adds to the visible pleasantness of a property, but plants or hardscapes don’t add sound. 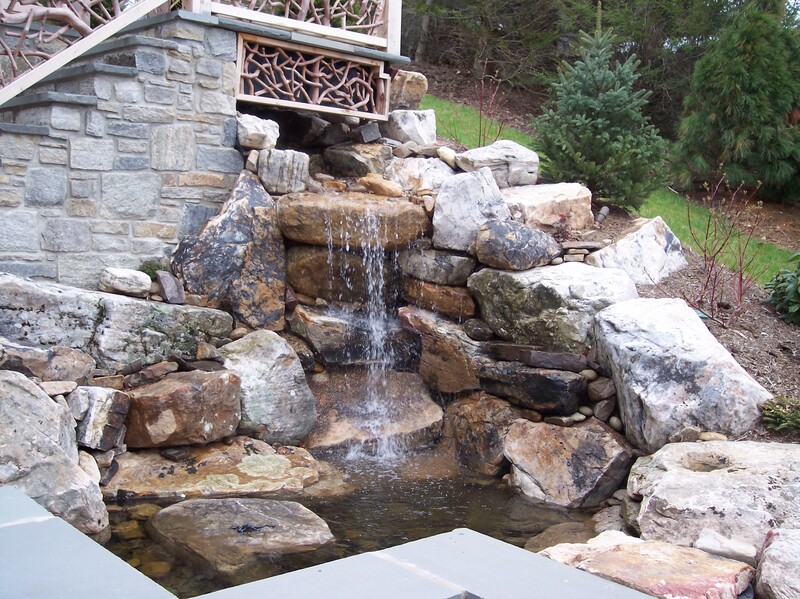 Adding moving water to the landscape is an aspect of your outdoor environment that cannot be matched by any other. 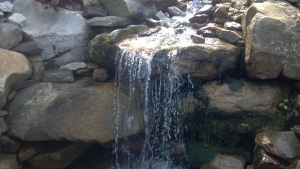 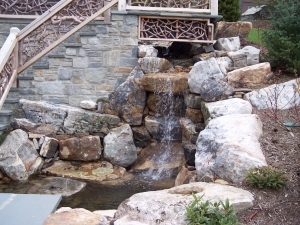 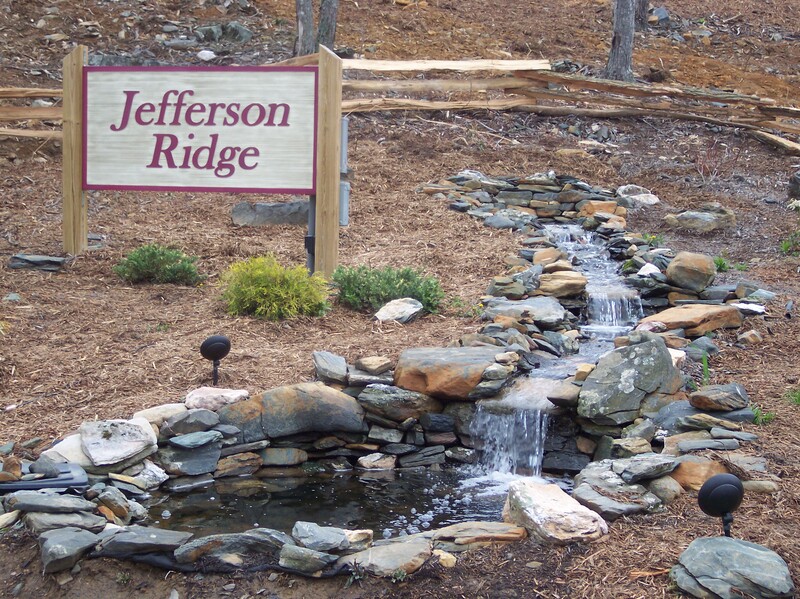 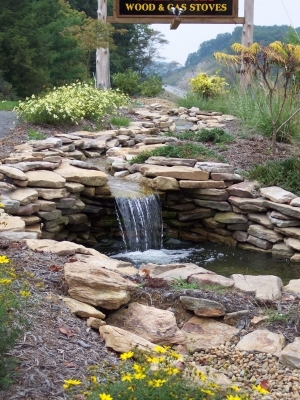 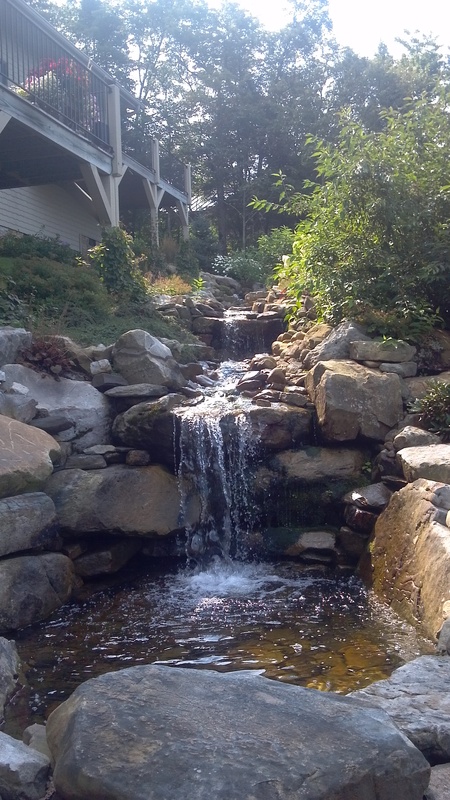 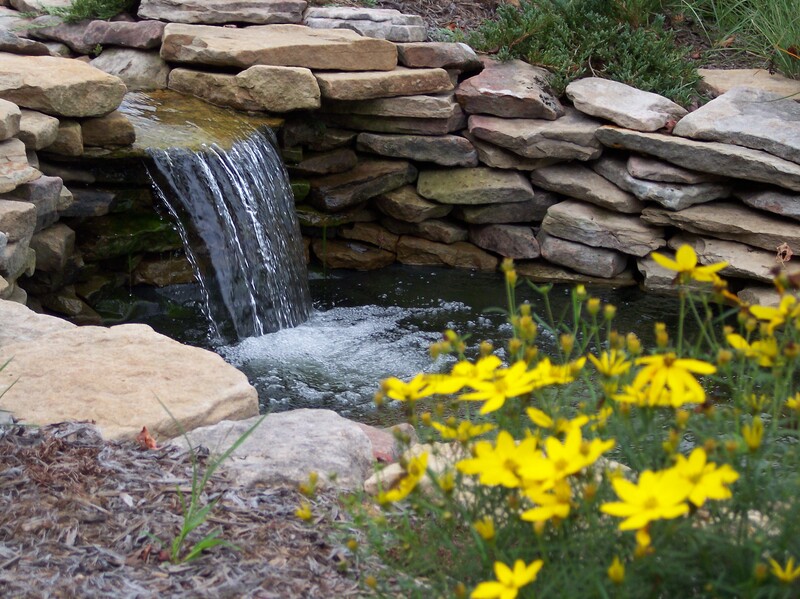 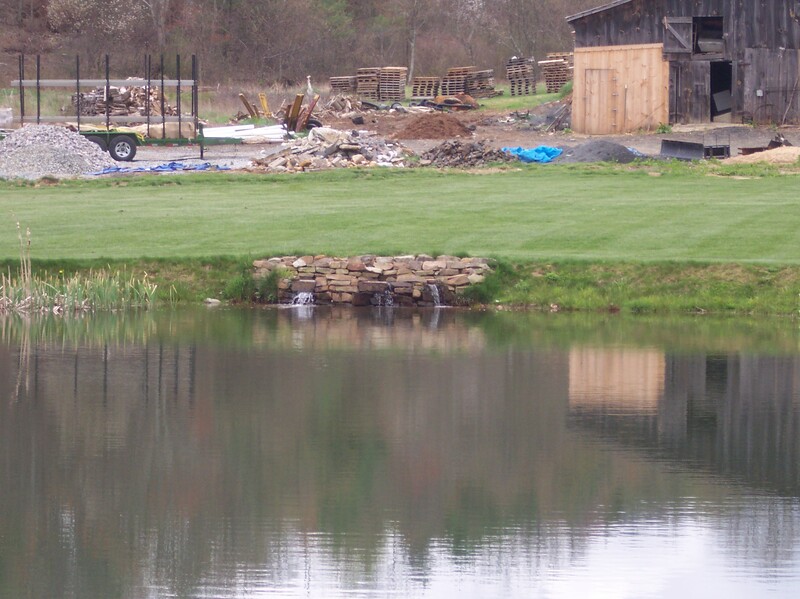 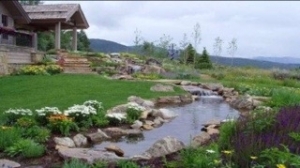 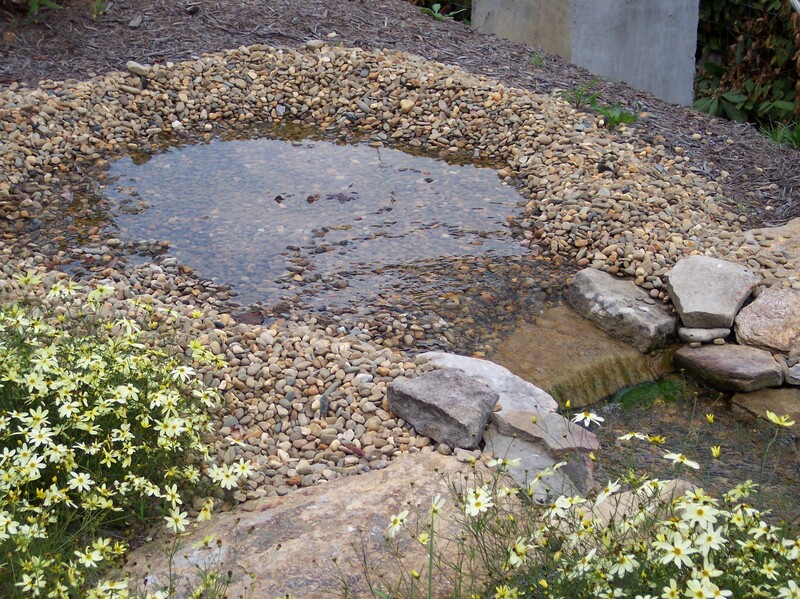 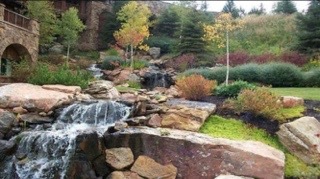 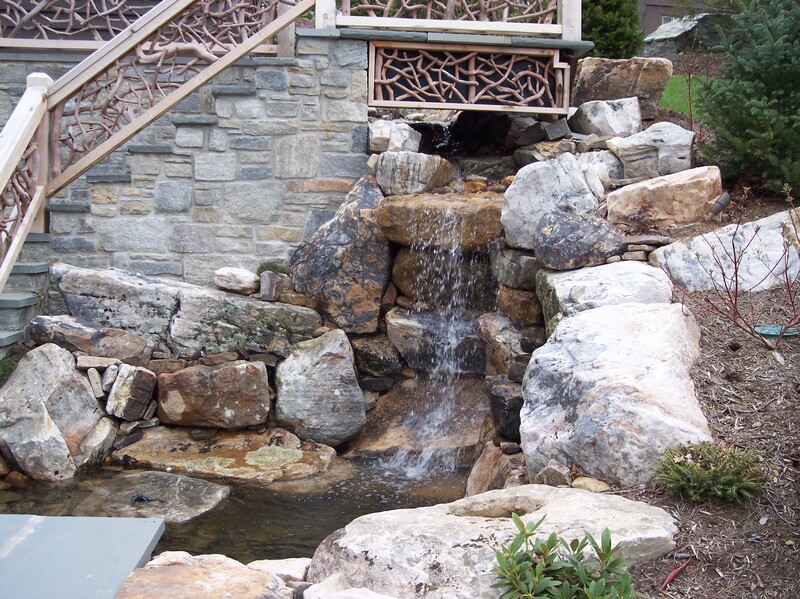 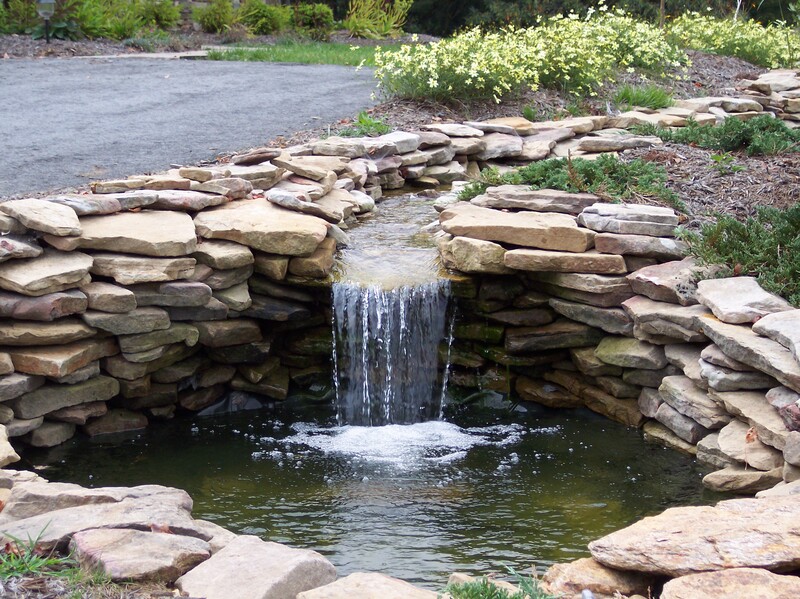 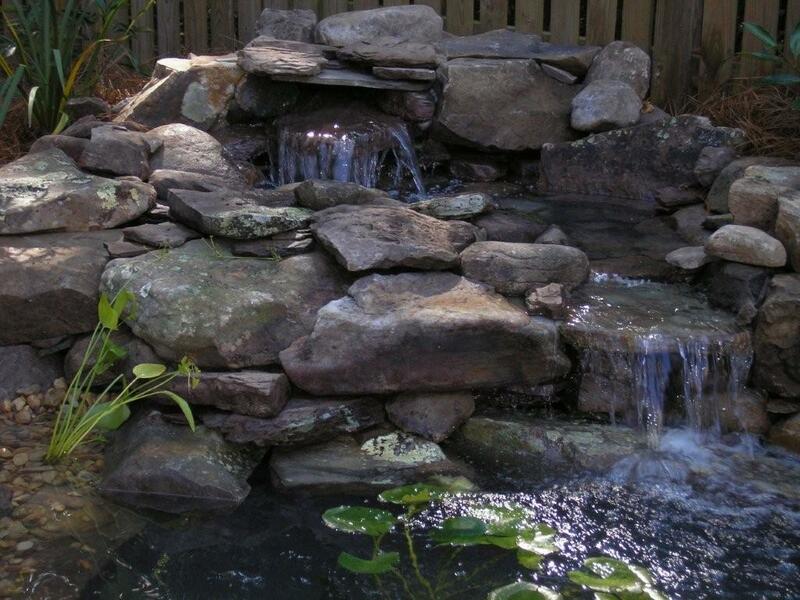 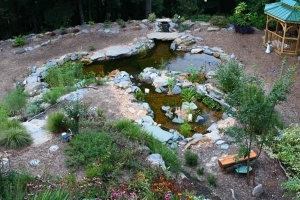 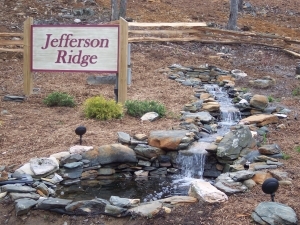 With the help of Mountain Advantage’s experts in design, installation, and water management, you can add a 10 ft. waterfall to your backyard spilling into a pond or pond-less basin. 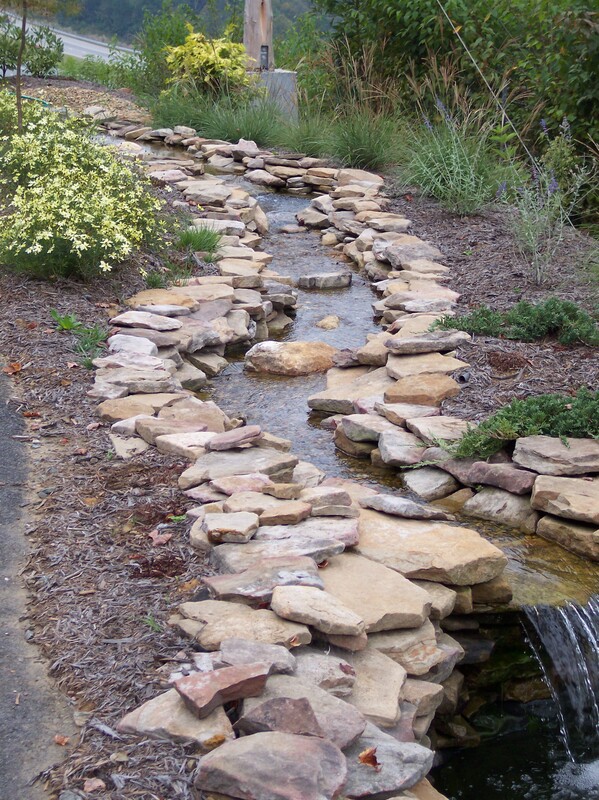 Give your yard the appearance of a mountain spring spilling from a rock formation- with the flow of a creek along a man-made creek-bed. There are many possibilities to match your preference and budget when Mountain Advantage handles your water management and constructs your very own water feature.